It’s been a loooong time since we sent an email to this list, but we thought it was time for something fresh. If you never want to hear from us again, you can unsubscribe at the bottom. We won’t be offended. Spring at AVC has been full of action. We were at the STEP Conference earlier this month, and saw cool startups, talks and speakers. It’s always great to see familiar faces and feel the jolt of energy at the event. We’ve also been hopping around the GCC presenting our upcoming fund which we’re excited about. Who is going to survive? While I was doing my MBA, I worked with an intellectual group (Marco Di Mare, Alex Pham, Guillaume Pigot, Huang Yaping) on an extensive research project titled “Blockchain and it’s effect on the Financial Sector.” Of course, I won’t try to fit all that in this newsletter, but I’d like to share some interesting bits as well as our analysis at ArzanVC. The first application of Blockchain was Bitcoins. Innovations in the technology enabled potential applications in the financial sector that bear promises of disruptive potential. Based on a World Economic Forum survey, many bankers believe that by 2025 Blockchain can reshape finance and banking. According to experts in Santander, banks will have $15bn to $20bn in annual savings in bank infrastructure costs from distributed ledgers. Hence, retail banks have started to experiment through VC investments and pilot projects. A few banks based out of Dubai, such as Emirates NBD, are partnering with other larger banks to launch the first pilot Blockchain network. 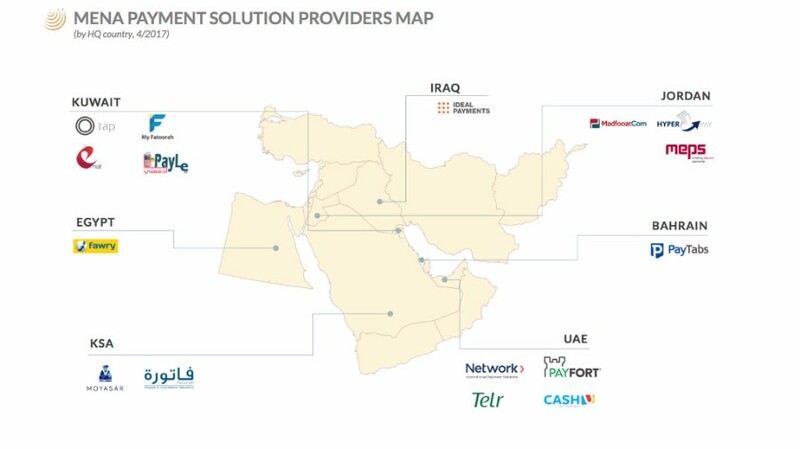 Small MENA banks should consider testing and partially implementing Blockchain applications in their operations. 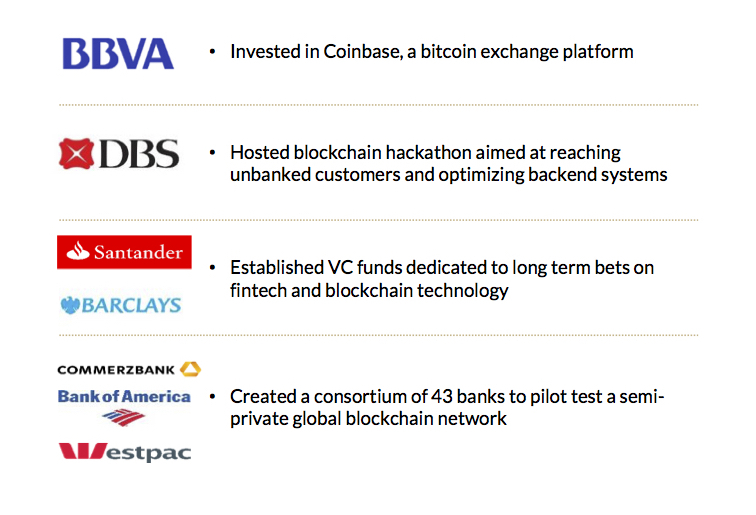 This will create a competitive edge and will give small banks the first mover advantage by allowing them to engage with large international banks via the Blockchain network. We’re keeping an eye out to see how things evolve. Bellgram launched its integrated app to the public in February, after successfully beta testing with 5 customers. Our productive friends at Onfleet and Lyft have joined too. We’d like to introduce you to Armada, our latest investment and member of the AVC family. 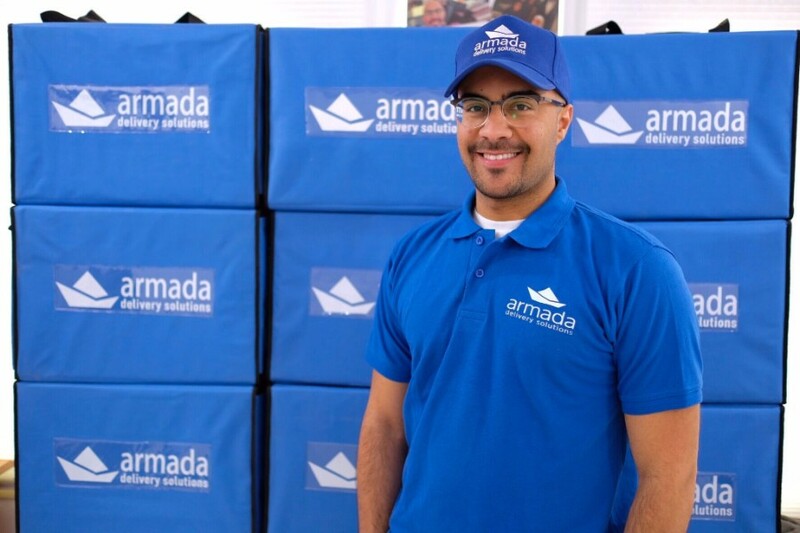 Led by CEO & Founder, Ahmed Al Obaid, Armada is is a marketplace for last mile delivery services that utilizes a crowd-sourced fleet of private cars and freelance drivers. Yes, we realize that the delivery industry is really crowded. However, it’s crowded with many delivery companies who own their fleets. Furthermore, from about 250 granted licenses in Kuwait, only around 50 companies are active. This is due to their inability to scale and the high capex requirements involved. Here is where we see untapped value. Armada’s marketplace offers a solution to the delivery companies’ problem, since idle fleets will be optimized and new “business/income” is granted within Armada’s marketplace. 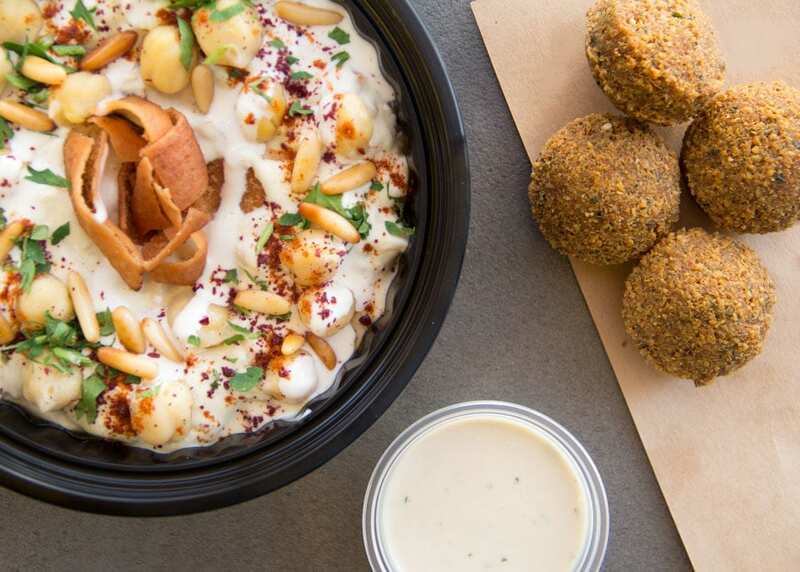 Armada’s marketplace will not only be focused on food, but also can cater to pharmacies, groceries, retail stores and more. Here’s Laith and I after a long day of fundraising meetings in Saudi this week. Good times!